Heel Pain is one of the most common symptoms we see in our office. There are multiple causes of heel pain, but most are equally uncomfortable. Your initial response to heel pain at home should be to follow the RICE treatment method (Rest, Ice, Compression, Elevation): Stay off your feet and elevate them. Rotate ice on for 20 minutes and off for 20 minutes at a time. Do not use ice while sleeping, and keep a towel between the ice and your skin. The ice will help to relieve both your pain and swelling. Use a compression wrap to help reduce the swelling in your foot and ankle. Plantar fasciitis is the most common cause of heel pain and is an inflammation of the connective tissue, called plantar fascia, that stretches from the base of the toes, across the arch of the foot, to the point at which it inserts into the heel bone. The pain is usually felt on the underside of the heel, where the heel meets the arch of the foot. It is a sharp pain, which is usually worse in the morning and lessens as the plantar fascia stretches out over the course of the day. The pain is also likely to flare up after sitting for a period of time and getting up again, or with prolonged use of your feet. Overpronation is the most common cause of plantar fasciitis. As the foot rolls inward excessively when walking, it flattens the foot, lengthens the arch, and puts added tension on the plantar fascia. Over time, this causes inflammation. Also known as heel spur syndrome, the condition is often successfully treated with conservative measures, such as the use of anti-inflammatory medications, ice packs, stretching exercises, orthotic devices, and physical therapy. Note: Please consult your physician before taking any medications. In persistent cases, APC Injections or Extracorporeal Shock Wave Treatment (ESWT) may be used to treat the heel pain. Tarsal Tunnel Syndrome is caused when the posterial tibial nerve which runs through the tarsal tunnel, a tight space in the boot the lies between bones and tough fibrous tissue, becomes compressed or squeezed. Symptoms include numbness over the bottom of the foot and/or pain, burning and tingling over the base of the foot and heel. Tarsal tunnel syndrome is similar to carpal tunnel syndrome, which occurs in the wrist. Achilles Tendonitis is caused by an irritation or inflammation of the Achilles tendon. Named for the Greek mythological hero, this tendon (a band of tissue that connects muscle to bone) is the largest in the human body, but it is also the one that is most commonly injured. This injury is common in active people, and is usually an over-use injury. Symptoms include mild pain after exercise or running that gradually worsens, a noticeable sense of sluggishness in your leg, and episodes of diffuse or localized pain, sometimes severe, along the tendon during or a few hours after activity. Symptoms can also include tenderness, or sometimes intense pain, when the sides of the tendon are squeezed, swelling, morning tenderness in the tendon, or stiffness that generally diminishes as the tendon warms up with use. Heel Bursitis. There are several fluid-filled sacs behind the heel bone that act as a cushion and a lubricant between muscles and tendons sliding over bone. They are known as bursae. Repetitive or over use of the ankle can cause the bursae to become inflamed or irritated leading to heel bursitis. The condition is often mistaken for Achilles Tendonitis. Symptoms include pain in the heel, especially when walking, running, or jumping or when the area is touched. The skin around the back of the heel may be red and warm to the touch, and the pain may worsen when standing on tiptoe. It is commonly seen in people who are just starting an aggressive exercise routine. Heel Bumps, also known as Haglund's Deformity, are a bone enlargement on the back of the heel bone. These usually occur in athletes when their shoes rub up against the heel, and they can be aggravated by the height or stitching of a heel counter of a particular shoe. The result is a painful bump or bumps on the heel that make exercising very difficult. Another term used for this condition is "pump bump" because it can frequently occur with the wearing of high heels as well. Sever's Disease is the most frequent source of heel pain in children ages nine to fifteen. It is caused by an inflammation of the growth plates in the back of the heel due to rapid bone growth and is most common in children who participate in athletics. 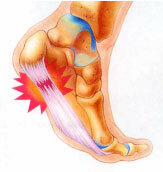 With this condition pain is usually felt at the back and side of the heel. Pain usually worsens when the heel bone is squeezed or when the child is running or jumping. Podiatrists are trained to treat patients of all ages and it is important to have your child examined if they are complaining of heel pain or limping. An Ankle Sprain occur by stretching or teasing one or more of the ligaments on either or both sides of the ankle. Ignoring a sprain won't help it heal any faster. Ankle injuries that are serious enough to cause disabling pain should be treated by a podiatrist. Further examination may even reveal a torn ligament or bone fracture. Common treatments for sprains include rest, elevation, compression, and ice. More serious sprains may call for crutches, immobilization of the foot, or other walking devices. Stress Fractures are an incomplete break in the bone, most often caused by over use. Symptoms include pain, swelling, and redness. Up to 15% of all sports injuries are stress fractures. 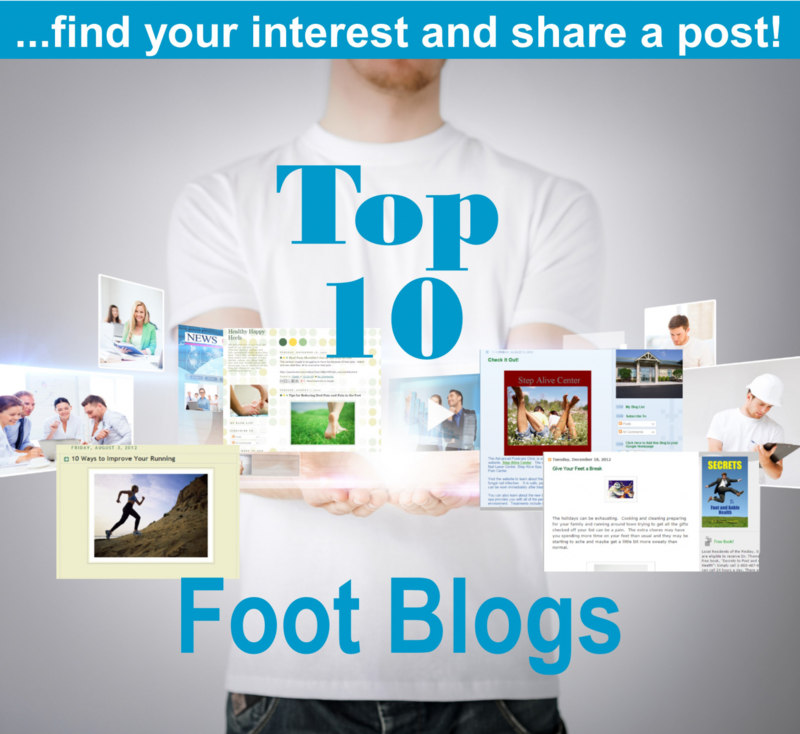 A podiatrist needs to perform an examination and look at X-rays of the injury in order to diagnose a stress fracture. Treatments include immobilization of the foot with the use of a cast, medications, and in some cases orthotic devices to prevent further injury. We offer a variety of treatments in our office for heel pain. The treatment program we design for you will be based off of your needs and conditions. We offer conservative treatments to begin your program, including stretching exercises, padding of shoe gear, taping, ice therapies, heat therapies, physical therapy, and night splints. Usually a little time is needed to see if conservative treatment will help relieve your pain. If it does not, we are able to continue with other treatments of heel pain. Orthotics or orthotic devices are shoe inserts which help return your foot to the neutral position is is intended to hold. Biomechanical, or structural, problems with your feet can lead to heel pain. A few example of these types of problems would include over pronation, in-toeing, out-toeing, and either high or low arch height. All of these can contribute to or cause your heel pain, and can lead to misalignments which cause ankle, knee, hip, or lower back pain. Orthotics support your foot and distribute your weight correctly over the foot. By returning your foot to its neutral position, orthotics can help relieve your various pains, be used in conjunction with other treatments, and can help prevent future problems with your feet. When we prescribe orthotics for a patient, we take a digital, 3-D scan of their feet. This allows us to map problem areas, determine how they bear their weight, and to create a very accurate custom molded orthotic for them. Our orthotics, unlike custom fitted orthotics which are designed to fit certain foot types, are unique for every individual, giving them the best support, comfort, and relief from heel pain. Autologous Platelet Concentration (APC) Injections, also known as Platelet Rich Plasma (PRP) Injections a new treatment for heel pain, especially from plantar fasciitis, that we are offering in our office. The APC injection follows a simple process. First, blood is drawn from the patient, then it is spun in a centrifuge to separate the red blood cells from the platelets. Platelets are your body's growth and healing factors. Once these are concentrated, they are injected into your problem area (in this case your heel). This treatment is completely safe as it utilizes your body's own healing ability by concentrating the platelets in a certain area. Recovery with APC is up to 5 times faster than with rest alone, and it is certainly faster than the recovery time needed following surgery. This treatment is excellent for preventing patients who traditionally would require surgical intervention from needing a surgical procedure. It has been utilized by high profile athletes such as Cliff Lee, Kenyon Martin, Tiger Woods, Troy Polamalu and Hines Ward and has been featured in the Health Journal of a March edition of the Wall Street Journal. Click here for more information about APC injections. 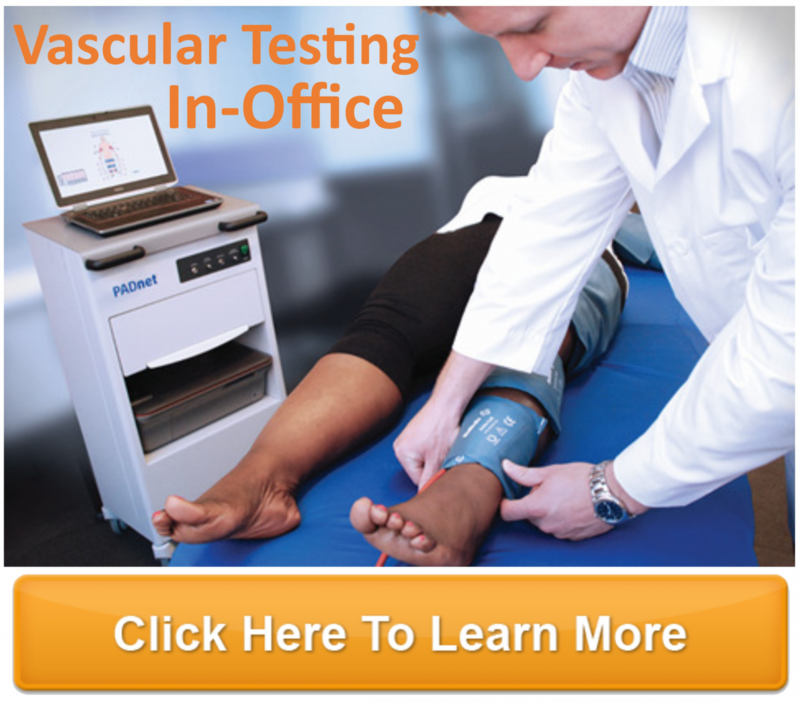 Extracorporeal Shock Wave Therapy (ESWT) is another modern treatment we offer for heel pain. This treatment uses high-power sound waves to end chronic heel pain without surgery. The discovery of ESWT came about somewhat by accident. Shock wave therapy is used regularly by urologists to break up and disperse kidney stones. Urologists began reporting that patients who had kidney stones treated showed increased bone density and new tissue growth. This led to studies for using shock wave therapy for soft tissue injuries with amazing results: 75%-80% of patients with soft tissue injuries we reported to be healed or greatly improved following ESWT. ESWT works by purposely targeting trauma at the pain site. This stimulates diseased tissue and activates your body's own healing process. Blood and oxygen rush to the site, activating a metabolic response that fosters healing by the growth of new connective tissue. This is what is damaged and torn when you have plantar fasciitis or heel spur pain. The most important aspects of EWST are that it ends pain, the procedure in not painful, there isn't a lengthy recovery period, and there are no side effects. Click here for more information about ESWT.